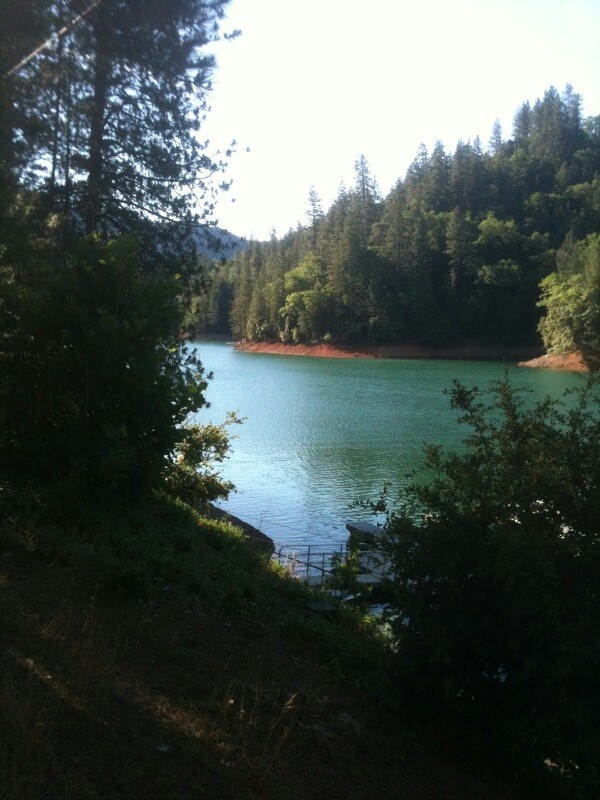 Katie Moon: Shasta For Labor Day! Here's a throwback for you, Shasta 2007! 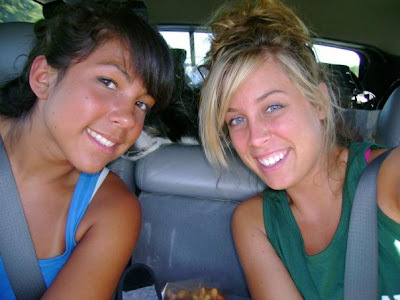 This picture was taken the summer before my freshman year of college with my dear friend Maki. We both look like 12 year olds. I haven't been to Shasta since. But this weekend, I'm rolling out with a crew of people to lay in the sun, and soak up all Labor Day Weekend has to offer. Here's to Vacation time and sunshine with friends! Love and Cali Here We Come!